Thanks to a couple of tense moments during a few international trips - when airline personnel asked for visas I knew I didn’t need - I have become much more conscious about how misunderstood visa requirements can be. Now, a new online tool makes it a snap (or a click or a tap) to track down whether a visa is required for your upcoming sojourn. 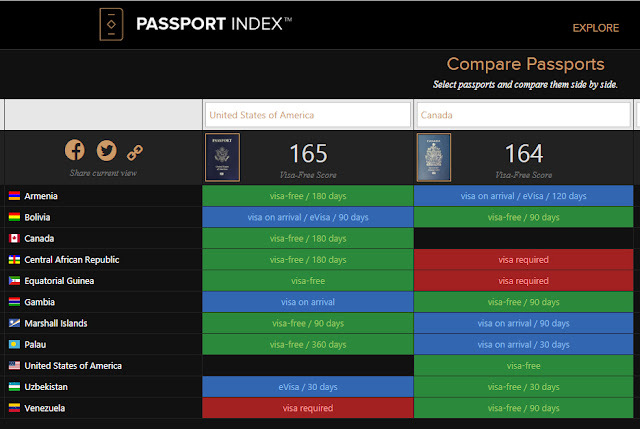 The tool is called Passport Index and is about as user-friendly as possible. Visitors to the site at www.passportindex.org are greeted by a page with pictures of all the world’s passports. Web surfers can put in the name of a country to see that jurisdiction’s passport up close. But the site’s greatest value is showing which countries will require a visitor to have a visa in advance, which issue them upon arrival, and which do not require visas. 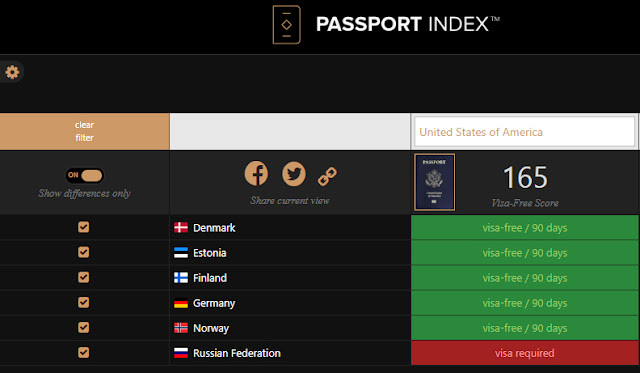 To find that information, visitors click the button in the upper right corner that says “Compare.” On the page that pops up, visitors will input the name of the country that issued their passport. Based on that information, a graphic will be generated that will show the visa requirements for every potential destination country. Travelers who have an itinerary that includes several different countries can tick a box next to the name of those countries and then select "filter" to generate a list of requirements for the countries they plan to visit. 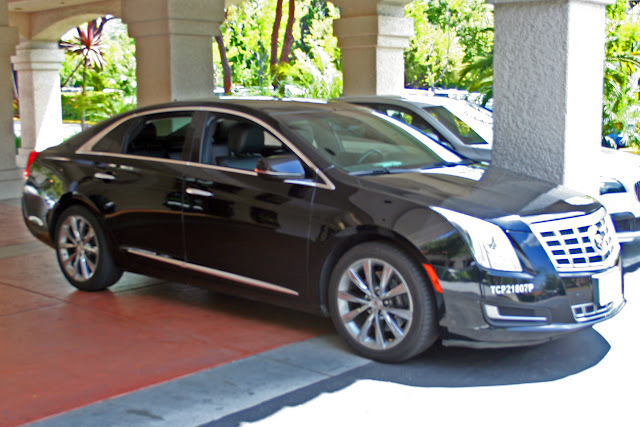 The site is particularly helpful when two or more people traveling together are from different countries. The site allows visitors to enter several countries of origin, then generates color-coded results for each country that are displayed side by side. Another option allows visitors to see only those countries where the visa requirements are different for the various travelers in their party. Americans, for example can travel to the Central African Republic and Equatorial Guinea visa-free while Canadian citizens are required to have visas. By contrast, Americans traveling to Venezuela are required to have visas while Canadians are not. 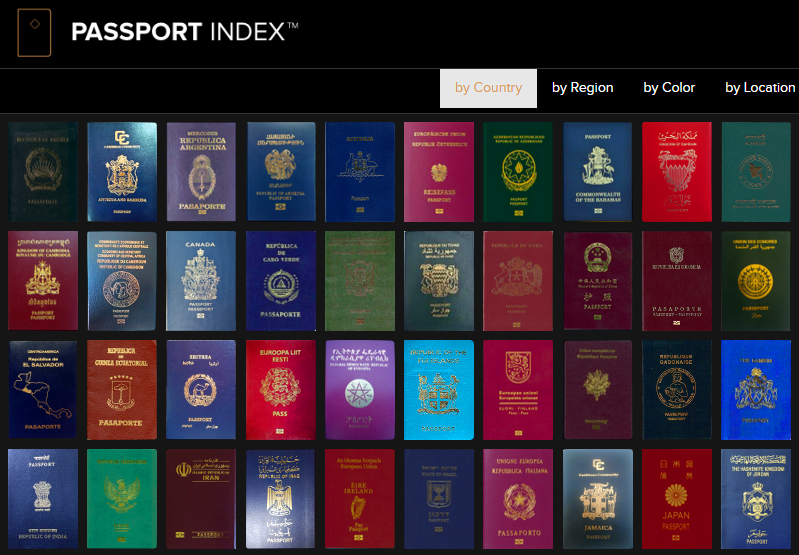 The site also contains some interesting tidbits of information, including ranking the world’s passports by their total visa-free scores. 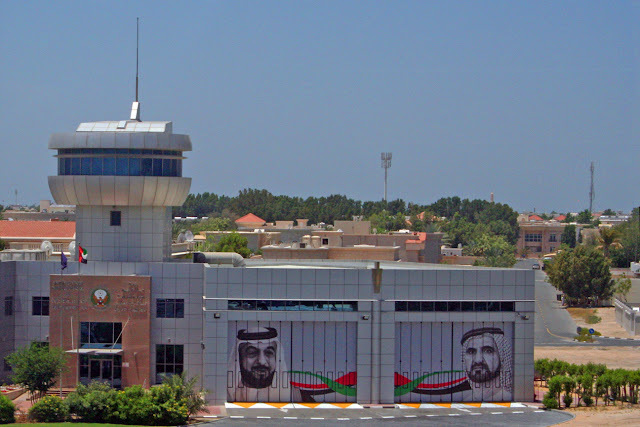 The United Arab Emirates has the world's most powerful passport, according to the Global Passport Power Ranking. UAE passport holders can visit 167 countries without needing a visa, giving Emirati citizens access to over 84 percent of the world. Germany is No. 2, with visa-free access to 166 countries. Twelve countries have visa-free access to 165 countries, nine countries have visa-free access to 164 countries, two countries have such access to 163 and 162 countries, seven countries have access to 161 and one to 160. 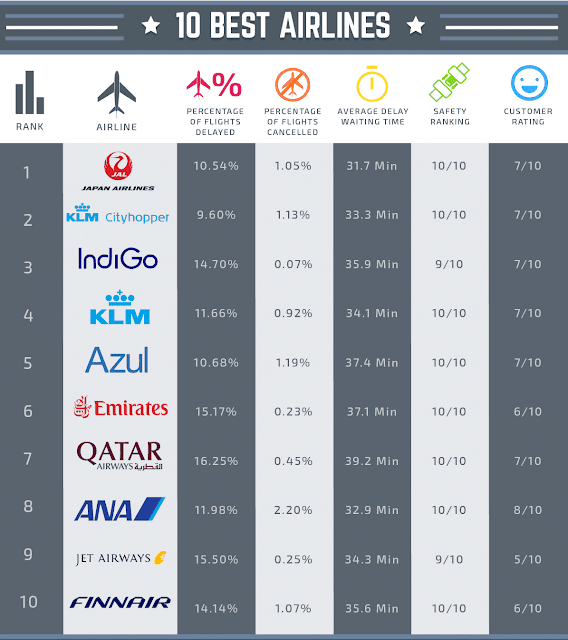 When TheTravelPro first began using this website in 2016, Germany and Sweden had the most powerful passports, but offered visa-free access to only 158 countries. Now, 35 countries offer visa-free access to 160 or more countries, so the world is indeed opening up with regard to travel. Finally, the site also contains some fun features by clicking the “Discover” tab, including a link to an article about the world’s seven “coolest passports.” While such lists are, by nature, subjective and depend in huge measure on what the writer thinks constitutes “cool,” I have to agree that the Finnish passport has a feature that is just plain fun, with a flip-book depiction of a moose walking. Be sure to visit PassportIndex.org before your next international trip for some useful information presented in a very user-friendly format.